Neoliberal policies espoused by the Argentinian federal government spawned the privatization of many publically owned industries in municipalities, causing increased rates and generating the preconditions for social unrest. President Carlos Menem (1989-1999), backed and pushed by the World Bank, approved a series of emergency and state reform acts which provided for the full or partial privatization of state companies, utilities and social services. These laws allowed for the privatization of public services without prior public notification. In 1995 French company Vivendi won the contract to supply water and sewer services for the province of Tucuman, a northern region of Argentina, using a subsidiary company called Aguas Del Aconquija. This move caused severe crisis in the province of Tucumán, whose primary source of revenue was its agro-industry, which was experiencing a state of crisis at that time. This further worsened economic conditions for Tucumán’s lower classes. 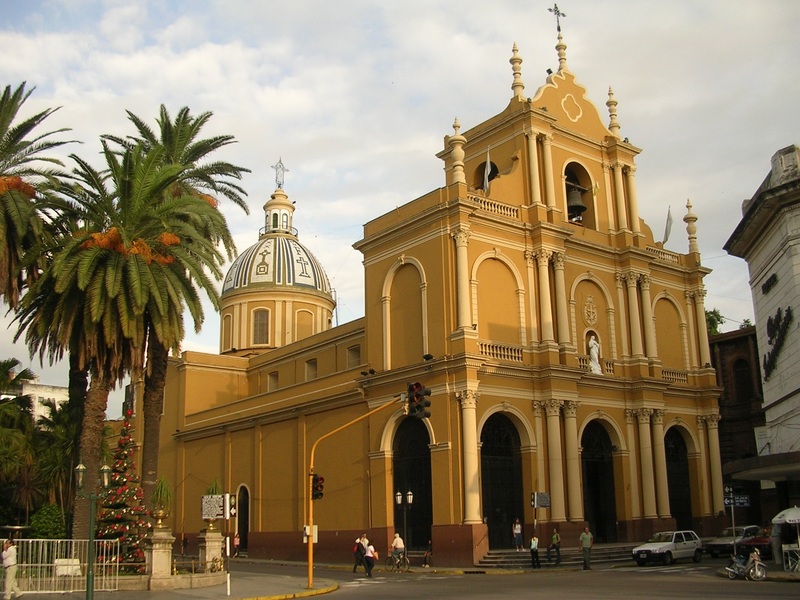 In terms of water management, residents of Tucumán’s various townships had participated in the financing and regulation of water infrastructure. Relying on years of practice, they had largely considered water to be a public good. Local residents created their own system of water management through local cooperatives, some of which they financed. They had then invested in the pre-existing water infrastructure over which Agua del Aconquija would later assume control and this triggered stiff opposition among the people. Moreover, following this privatisation, household bills have risen by an average of 104 percent, while the quality of the water supplied has diminished. 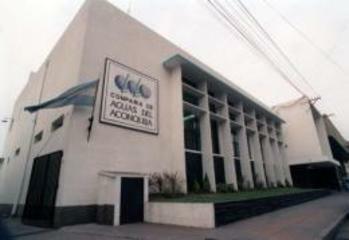 In the months following the privatization, residents of different cities in Tucumán united to form ADEUCOT (La Asociación en Defensa de los Usuarios y Consumidores de Tucumán, Association for the Defense of Users and Consumers in Tucumán). ADEUCOT organized protests, initiated a movement to boycott water payments, and ultimately called upon the provincial government to rescind the contract. Thanks to the civil disobedience campaign against Aguas Del Aconquija for refusing to pay their water bills, the government of Tucuman had to unilaterally terminate Vivendis contract. At this point the situation transformed from a local conflict into an international controversy. The company appealed to the International Center for the Settlement of Investment Disputes (ICSID) under the Argentina – France Bilateral Investment Treaty (BIT), which in August 2007 ordered Argentina to pay US$ 105 million compensation to the French multinational for damages based on loss of income. In December 2001, the Argentine government decided to scrap previous plans to award a new privatised concession for Tucuman's water system after termination of that awarded to Vivendi's Aguas de Aconquija in 1995. Instead, Sapem - 90% owned by the province of Tucuman and 10% owned by the workers union of OST (Obras Sanitarias de Tucuman) - would manage and operate water services for 30 years. Project Details The bill was increased over 104% from its original price. The Tucuman population did not pay for the water to the Vivendi Company (boycott). Why? Explain briefly. The privatization has been reversed and the service is managed by a municipal actor. However, the international arbitration tribunal determined that provincial officials violated rights of Vivendi, its subsidiary and the Treaty between France and Argentina (that protects foreign investors in both countries) and ordered the government of Argentina to pay for the loss of income to the French company. intersections 12, no. 2 (2012): 1-19.